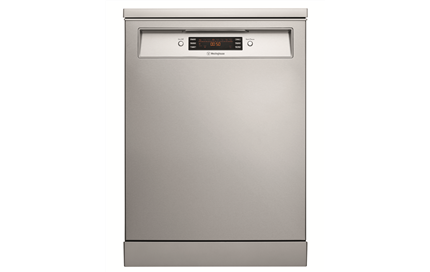 Stainless steel freestanding dishwasher is rated 4.2 out of 5 by 18. The large LED display is angled at an ideal tilt for a clearer and more natural view of controls whilst standing up. Sometimes a quick wash is all you need for a smaller load. 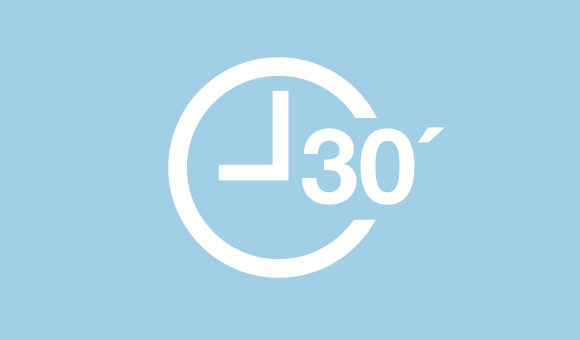 Use the Quick 18 or 30 minutes program for lightly soiled dishes and just get on with your day. 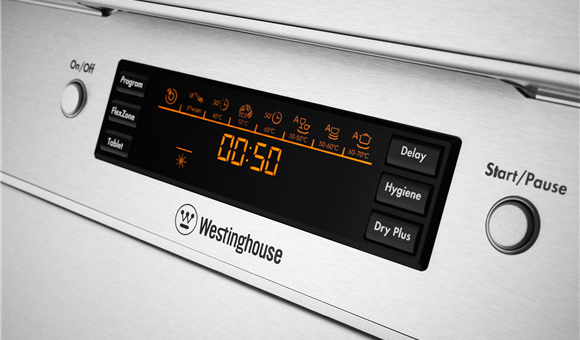 For regular soiled dishes the TimeSave 50 minute cycle is ideal for a full load. 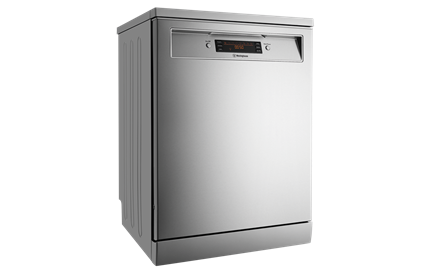 Rated 5 out of 5 by WinA from Wash Quality I bought this model -WSF67381S from appliances online and get deliver on 1st of May 2017. So far I try 18mins wash, super fast 30 min program, Time save 50 min program and auto. 18mnis wash has no dry function. I used with tablet and it can't dissolve the tablet completely and user manual mentioned to use with powder type, but I don't have powder type and need to try again. I like super fast 30min program with dry plus feature. It took around 52 mins in total, even no dry function it dry quite well and good wash quality. The machine is very quiet during operation. Top cutlery tray with decent room to place the plates and big fry pan. Rated 4 out of 5 by StarFox10 from Cleans Really Well I've been using this for a month, having upgraded from a Delonghi, and from the first wash noticed a marked improvement in how clean my dishes came out. Glasses are clear, plates come out clean with minimal rinsing beforehand, and the drying cycle is quite effective. 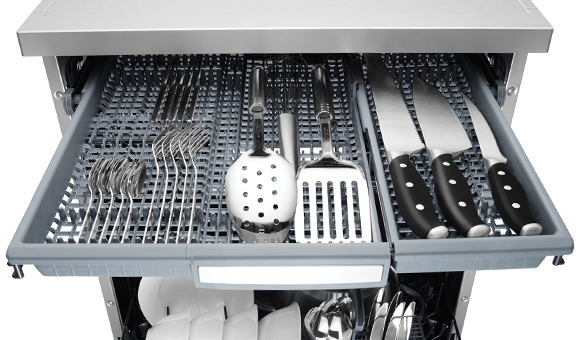 The adjustable trays are very cleverly designed, especially the cutlery rack at the top. This has the ability to remove part of the rack itself, which leaves you less space for cutlery but more height in the top basket, to fit taller items like champagne flutes. It can be a little loud, but there's a delay timer if that sort of thing really bothers you, so you can run it at 2am. Rated 4 out of 5 by Hallyma from Some features are good I am disappointed in my new Westinghouse dishwasher, I am unable to wash 26cm dinner plates unless I move the top shelf up. I have had a number of dishwashers and this is the first one that I have had this trouble with. I use tall wine glasses and large drinking glasses, I find I have to be very careful how I place them when the shelf has been raised. Even large mugs hit the cutlery drawer when the drawer is moved. Rated 3 out of 5 by Sonali from I bought two of these Dishwashers on recommendation of Sales person 3 months back, i have used all function of this, so far good apart from these issues: my dinner plates doesn’t fit and blocks the fan inside, dry function doesn’t dry the dishes well, 18 minute and 30 minute wash doesn’t include tablet and dry function. Not sure if anyone else is facing these issues too. Rated 5 out of 5 by Shannon from Great Performance for the Right Price! 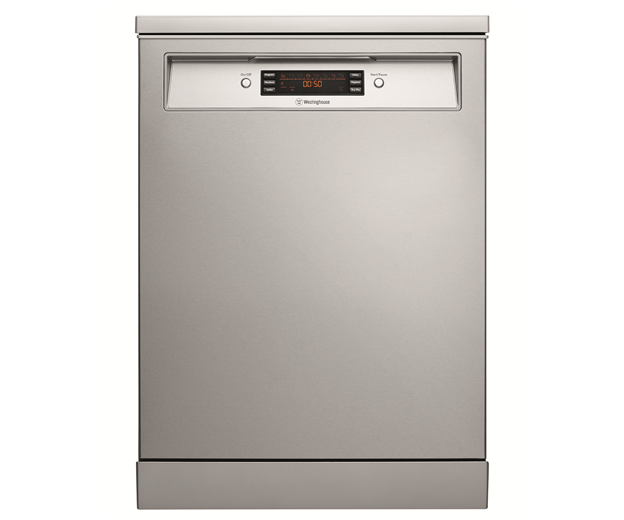 I bought the dishwasher a month ago and it is awesome, this machine takes less time and cleans the dishes, pots and pans better then my old dishwasher. We use the dishwasher every night in our family it is easy to fill and operate, did I mention how super quite it is, which is great when you have family. I am very happy with this dishwasher a great purchase! Rated 4 out of 5 by Jessica from Great features Very happy with this dishwasher. It has proven to be easy and efficient, it cleans beautifully leaving the dishes clean with no residue or food scraps stuck on any dishes. It is extremely quiet and has great cycle options. Overall it dries the dishes well, however have noticed the plastic's tend to remain wet but other than this, I am a very happy customer. 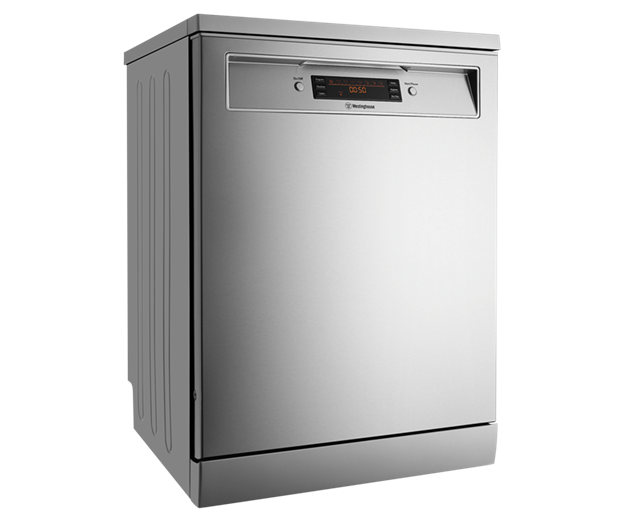 Rated 3 out of 5 by Jackienine from Westinghouse dishwasher Came from a Bosch to the Westinghouse, found that they are smaller in size and make more noise than the Bosch. Had it 2/3 months now, had to get the repairer out to check why it’s making a noising wash. Turns out the top basket needs to be replaced......so we will see if it’s quieter. Excellent controls.